Depending on how much you use the polish or where you store it, it can sometimes turn quite lumpy or the colour will separate in the bottle. This is obviously just a guide, some products may last longer than others depending on how well they are looked after and their exposure to air and storage conditions. Unless you can smell a slight change in scent, my perfumes last quite long. I usually throw mine out after 3 to 4 years though and I make sure to keep them out of direct sunlight. Tip: There is sometimes an image of a little lid on the back of most beauty products and this can say 24M or 12M - it gives you the sell by date! Out of all of my beauty products, I really pay attention to my mascara. To avoid any eye infections, make sure your lid is secured tightly, don't share your mascara and don't pump the wand. This will cause air to go inside and will make your mascara dry faster. While researching this, I saw a few different answers but I think foundation all depends on how you apply it. If you use a sponge to apply your foundation, make sure you clean the sponge every few weeks (or buy a large pack and bin them after a few uses) or if you have a powder foundation, this may last longer because you are not exposing the foundation to bacteria. You don't have to bin your brushes for a few years but it is important to wash them to prevent product build up. Your foundation brush will be spreading product and bacteria around your face and this will pick up oil, I remember watching a Pixiwoo video and they gave a great tip, when you are washing your brushes, make sure you don't stand them up directly to dry because the water will eventually destroy the glue inside, ruining your bristles. This can depend on the condition of your lipstick and if the lipstick has changed colour, texture or smell. This rule pretty much applies for all of your beauty products, I can certainly tell the difference between my favourite MAC lipstick and whether the scent has changed over the year. This is a great guide! It can be so tricky to know when to get rid of things. Thanks! 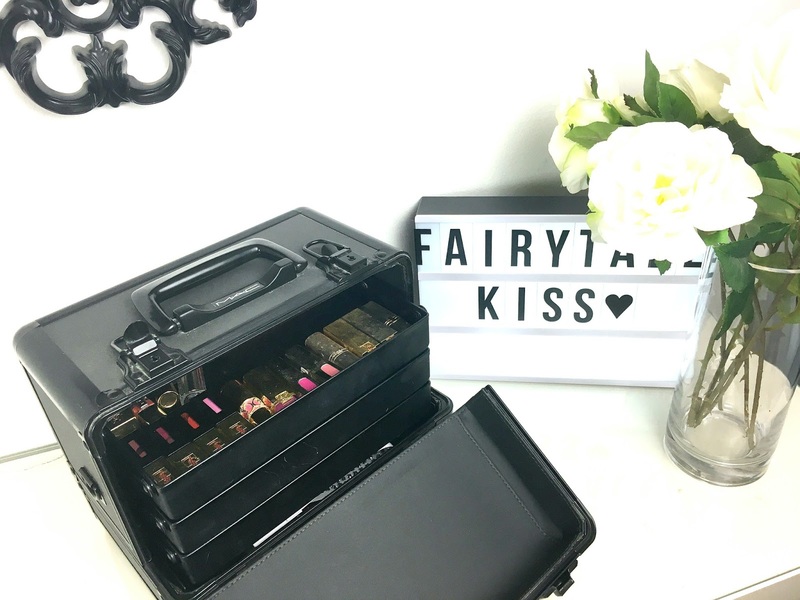 such great tips, i actually recently went through all my makeup and binned so much old stuff!